To register, call 206.708.5857 or email dance@suenosdesalsa.com. 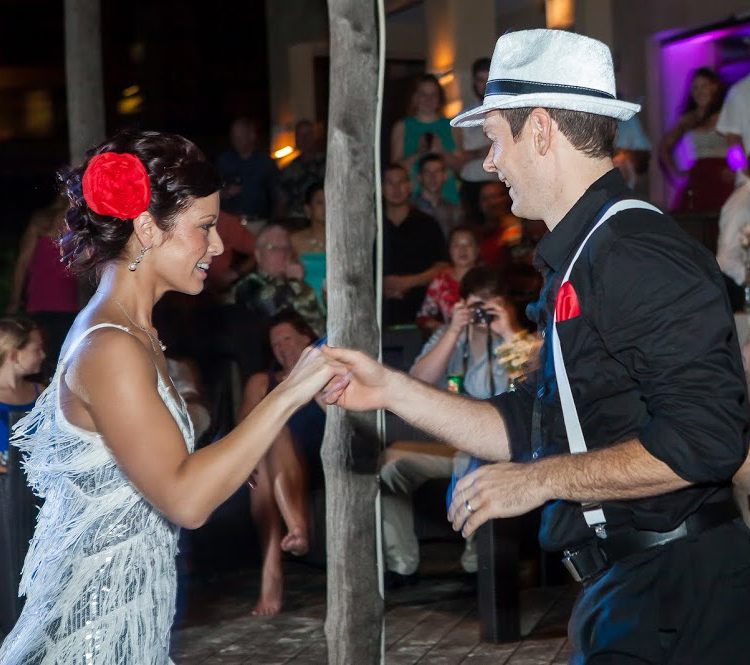 Let us design a romantic, playful dance for you and your partner to shine on the dance floor during your first dance. This is a fun way to share some special time with your partner and create a memorable highlight to your reception. 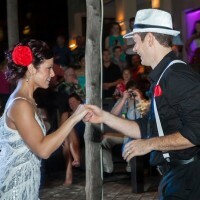 Enjoy learning Salsa and/or Bachata dancing with your partner. Enjoy time together before the wedding day and learn some moves to show your guests on the dance floor at your reception. Make it a wedding party event! Share time with family & friends as you approach your big day. 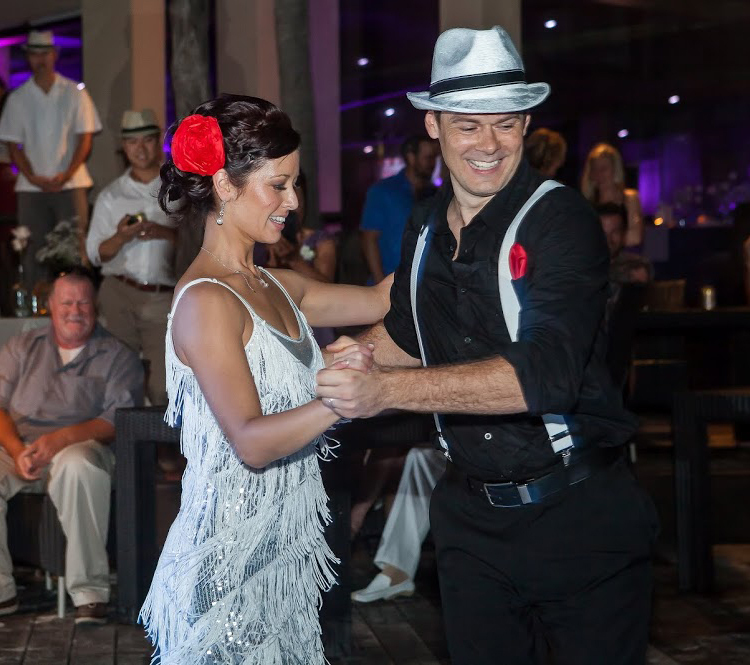 We will teach an entertaining, lighthearted lesson to your guests to help them learn some moves to enjoy a night of dancing. 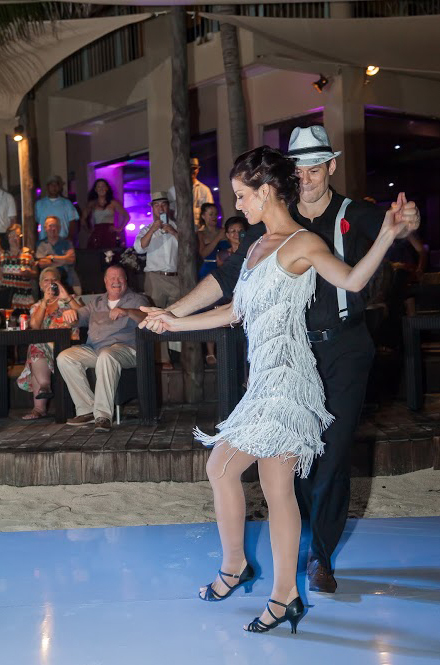 Enjoy precious memorable time with your wedding party as we create a dance routine for your entire party to perform in style at your wedding reception. 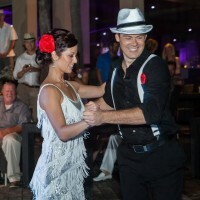 Come join our regular classes at Sueños de Salsa. Another great way to sneak in some stress free time with your partner or wedding party amidst the bustle of preparing for your wedding.